Long credit approval processes slow the sales cycle while opening the door for competitors. 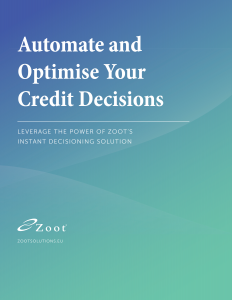 Zoot’s instant decisioning solution is a fully automated, easily integrated, end-to-end workflow – with decisioning outcomes emerging as quickly as your business requires them. 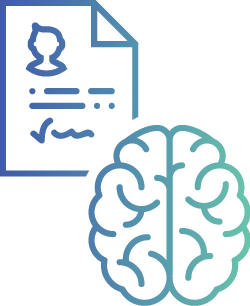 Our decisioning solution can help negate the need for lengthy, manual credit-application assessments, and reduce costly inefficiencies in the decisioning process. The depth and breadth of Equifax data combined with Zoot’s world-class infrastructure makes for a powerful solution. Take your decisioning efforts to the next level.